Mmm, tasty honeybush tea! 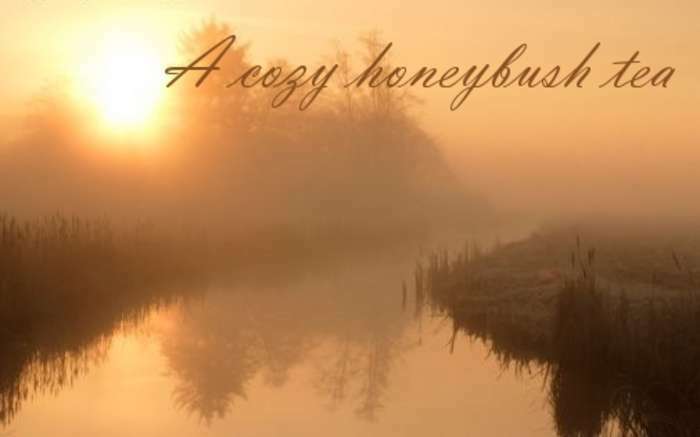 I was looking to create a honeybush blend that would be perfect as a dessert tea, with or without sugar, and I think this tea will deliver. Go ahead, try some! Stomach Wellness TeaFruity Morning Mix!WELLNESS TEABlackberry Ice CreamA Caramel Apple Concoction!Spicy Ginger Chai1# Summer Fruit BlendStrawberry Lemonade TeaPerfect Iced Tea blendCozy Honeybush TeaCINNAMON SPICE MUFFINSweet Strawberry CaramelApricot + Peach = LOVESleeping BeautyCozy Caramel ChaiA Chocolate Covered Orange!Morning AfterExotic Rooibos PunchSICK AND TIREDOrange Berry Bonanza! 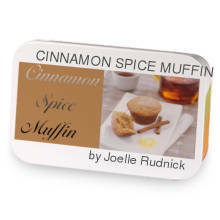 Cozy Honeybush Tea has hooked up with CINNAMON SPICE MUFFIN.